The main difference between significance and importance is that the word significant means something meaningful in a certain context while the word importance means having a crucial value, have a certain influence on another thing. Both these two words, significance and importance, convey the meaning of worthy or indicate a valuable quality of someone and something. Therefore, these two words are most often used interchangeably. Hence, there is only a subtle difference between these to words. The word significance has many meanings. The adjective form of significance is significant. These are few of the definitions given by the Merriam Webster dictionary. Therefore, in addition to conveying the meaning of being valuable, significance also highlights that something is meaningful or adds more meaning to the particular context. Therefore, it becomes noteworthy. For example, a certain date may have some significance to you because it’s your anniversary or birthday. Similarly, certain statistics may be significant to a project as it can affect the continuation of the project. 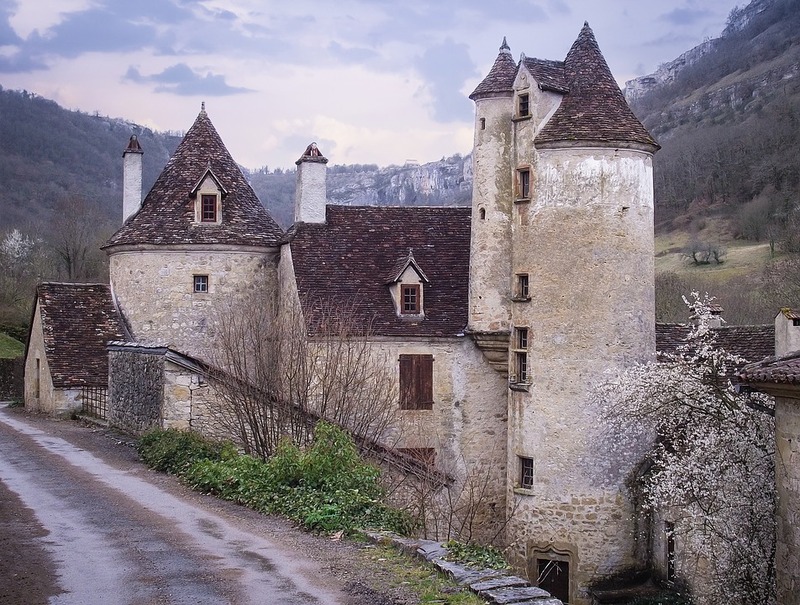 Figure 1: This building should be preserved because of its historical significance. Accordingly, significance conveys the impact something has on the particular thing or occasion thus, it explains the value of the consequence. Therefore, significance also signifies the worthiness of something. Importance signifies the something has the influence, power or status on something else. Therefore, it becomes essential. For example, The importance of his idea was evident when they started to find the proper solution to the problem. 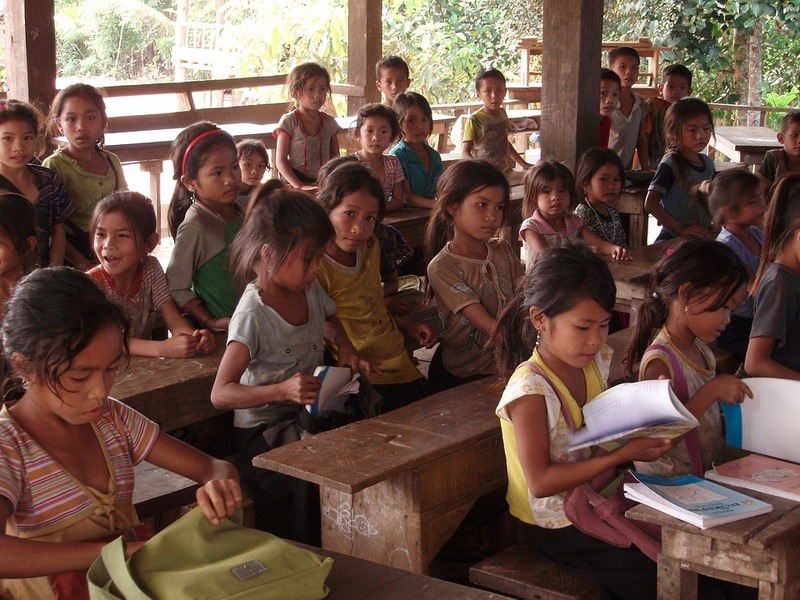 Figure 2: Many rural parents are still not aware of the importance of primary education. However, in spite of this subtle difference these two words share, they primarily convey the basic idea of value and worthiness of something. Therefore, it is not wrong to use these words synonymously. Both are nouns in the English language. Both words significance and importance mean something is worthy and thus valuable. Significance is used in statical contexts, also in a more formal context while importance is used in more general usage. Both significance and importance are used to imply that something or someone is valuable and thus matters a lot. Similarly, due to their overlapping nature, these two words are used as synonyms. 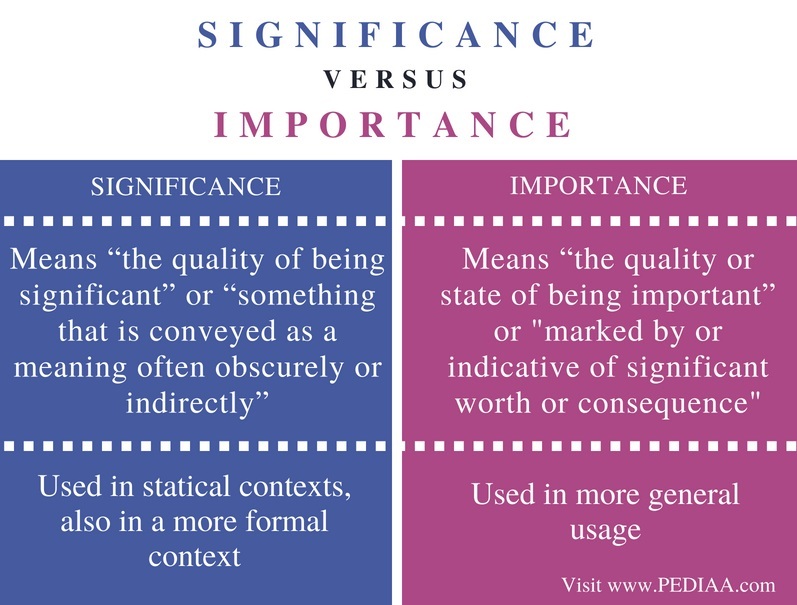 The main difference between significance and importance is that significant also means something meaningful in a certain context while importance typically means having a crucial value of something.